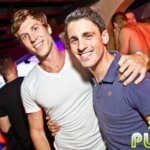 GetTicket splits customer transactions into two during checkout. One for the Tickets, and one for the Booking Fee. Organisers are paid directly for tickets sold, without later booking fee clawbacks. This also simplifies the refund process, as the Organiser and GetTicket deal directly with the customer for their respective transactions. GetTicket provides live QR code checkins online, or via a mobile app. Both methods allow multiple devices to check customers in at once, and for Organisers to see checkin data live during their event. Contact Us to enquire about running your event with GetTicket, or GetTicket sponsoring your Event. 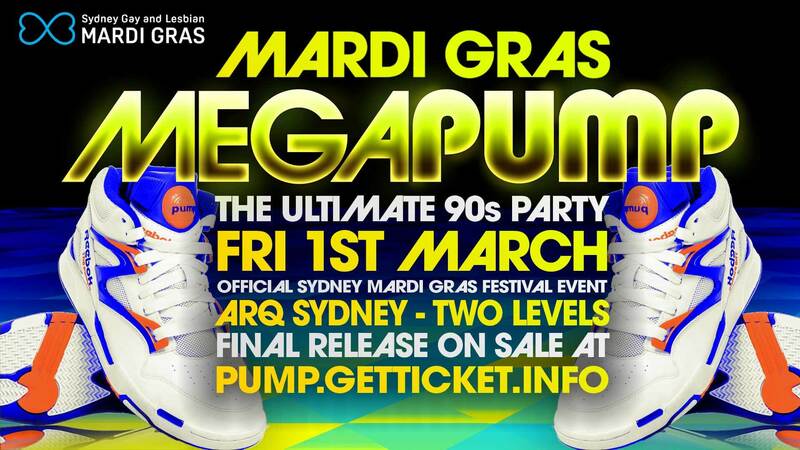 fri01mar3:00 pm9:00 pmSold Out!Mardi Gras MEGAPUMPFinally it's happening! 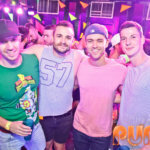 Pump The 90s Party is back during Sydney Mardi Gras3:00 pm - 9:00 pm Arq SydneyMusic Type:90s Online Tickets Have Sold Out! Some Door Sales Available. Finally it’s happening! 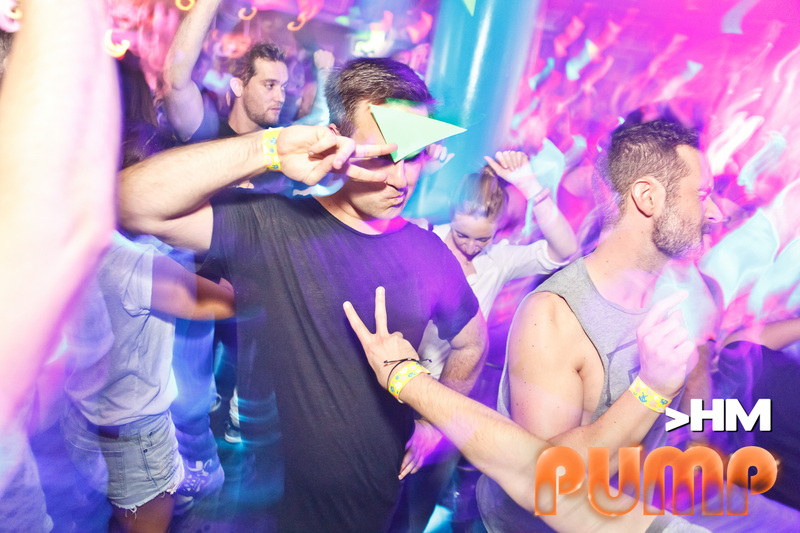 After 7 years, PUMP The Ultimate 90s Party is back to kick start your Sydney Mardi Gras. 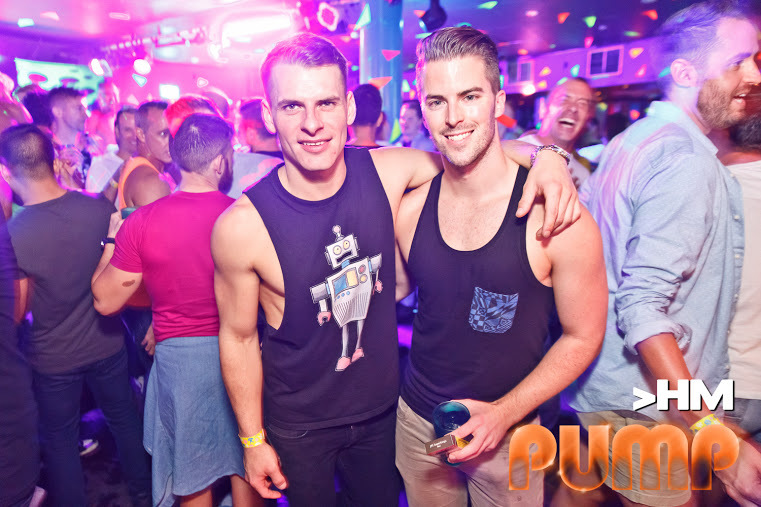 Whether you’re catching your mates before the weekend, or just kicking off a big night, all roads lead to MEGAPUMP. 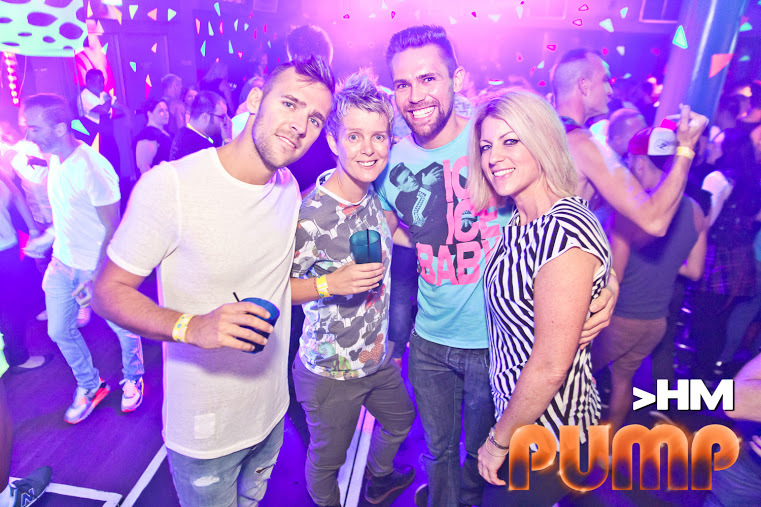 DJs Adam Love & JD will serve up all the best sing-along pop hits, whilst Alex Taylor (DCM) and Ben Drayton (Class Act at Sublime) will be spinning their favourite nostalgic club hits from their 90s residencies. 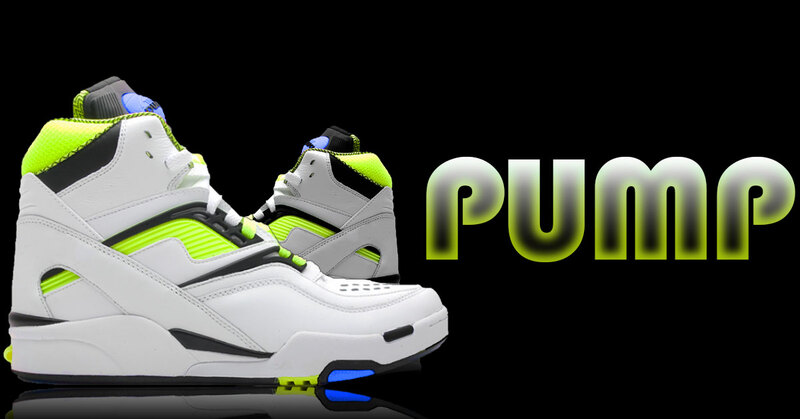 PUMP is also a UV party, so feel free to wear some white or neon/fluoro as it will pop! As in the past, we may be able to go later until 10pm. 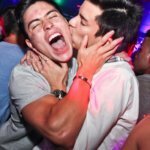 FINAL RELEASE TICKETS ALMOST GONE! Tickets to this event are currently unavailable. 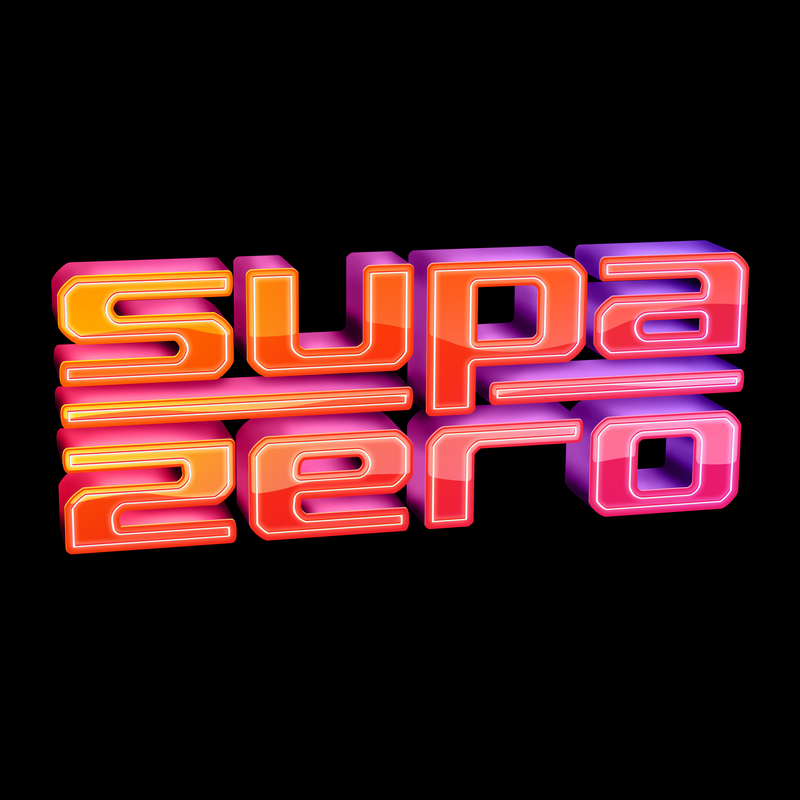 sat05jan(jan 5)9:00 pmsun06(jan 6)3:00 amSold Out!Supa-Zero: The 00s PartyAnthems from 2000-2009, the decade a.k.a. 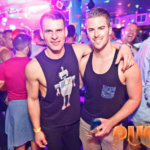 "the noughties"9:00 pm - 3:00 am (6) Arq SydneyMusic Type:00s Tickets Available On The Door! 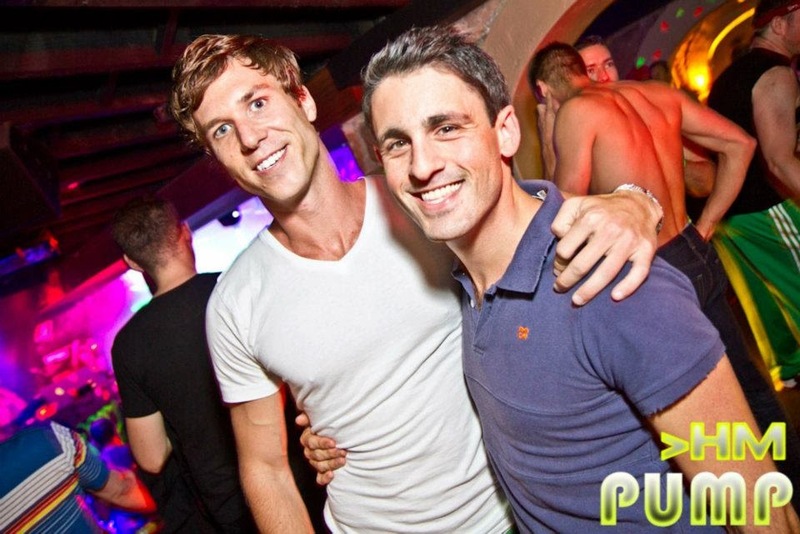 ► DJs Adam Love and JD on the decks with hands-in-the-air, nostalgic, sing-along anthems and remixes from 2000-2009, the decade a.k.a. “the noughties”. ► Presale Tickets available here only until sold out. 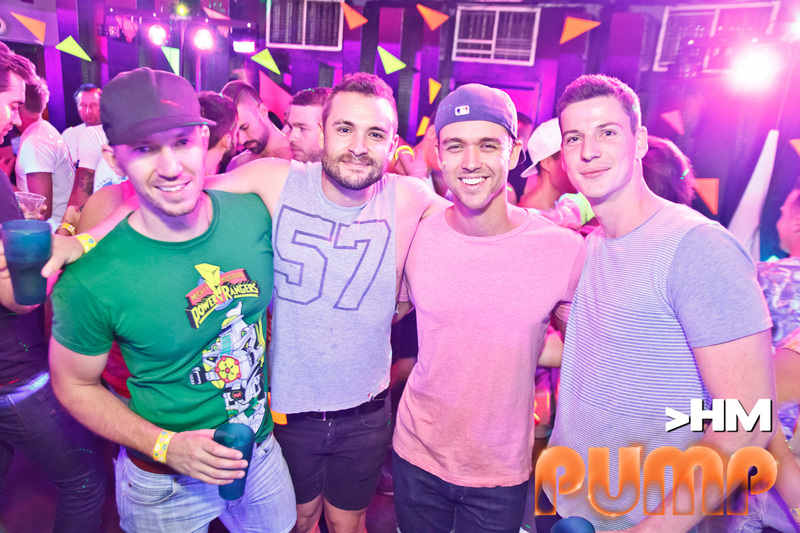 sat08dec3:00 pm9:00 pmSold Out!PUMP: The Countdown - 8th BirthdayTop 100 Countdown3:00 pm - 9:00 pm Arq SydneyMusic Type:90s Some tickets still available online and on the door. 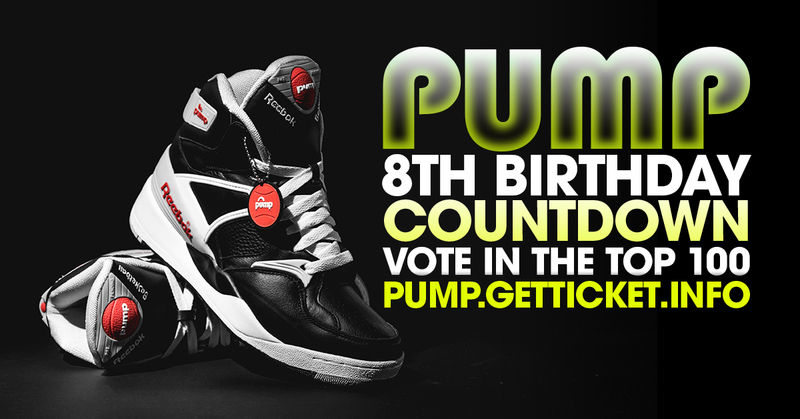 Not only is this Pump our 8th Birthday, but it will be the first Pump where the crowd chooses all the music! Join us for our final party of the year, as we count down the 100 best tracks from the 1990s, as voted by you. 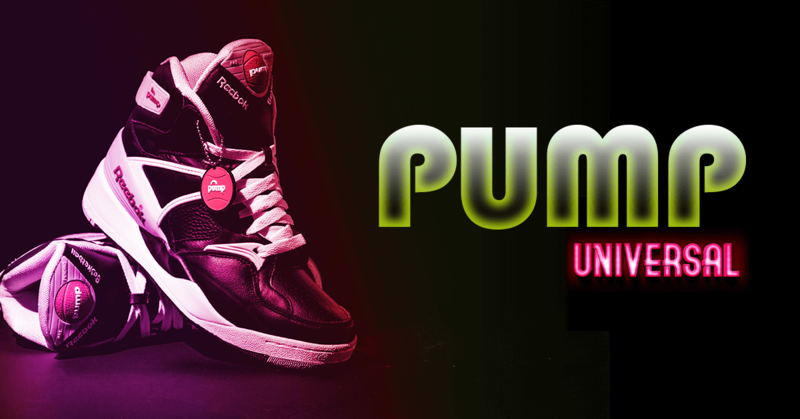 fri12oct(oct 12)9:00 pmSold Out!PUMP: In The EveningPump returns to Midnight Shift (now Universal)9:00 pm UniversalMusic Type:90s A limited amount of tickets will be available on the door. First in best dressed! 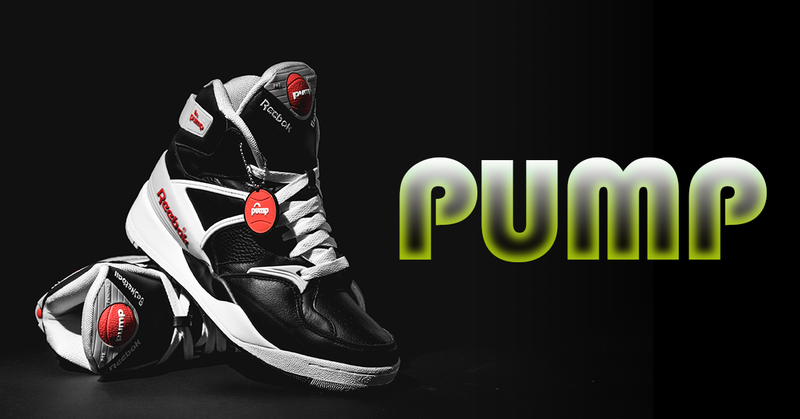 Pump! 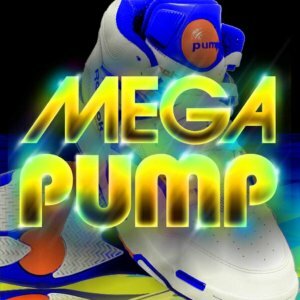 The 90s Party returns to the newly renovated Midnight Shift (now Universal), for this very exciting edition of Pump..
►Pump is also a UV party! 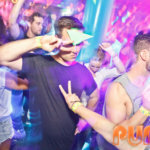 Wear some neon or white, or there are..
►Free neon headbands for the first 100 through the door. 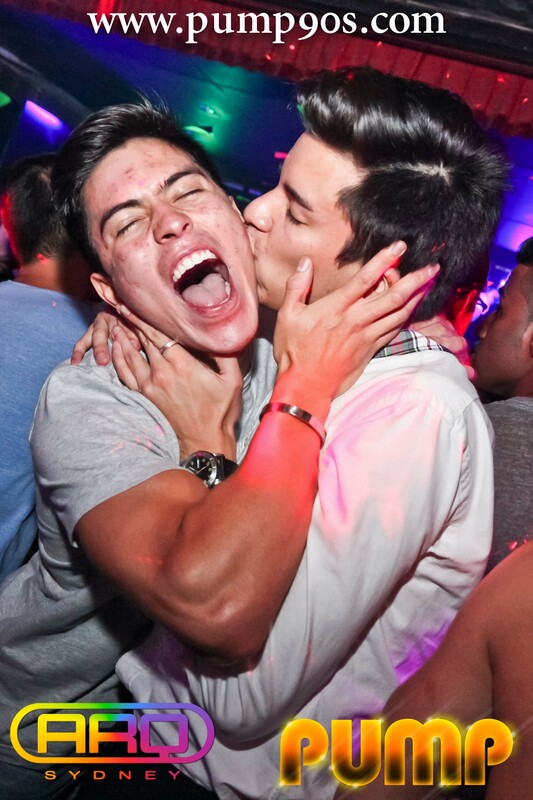 ►The UV photo booth is back with free printouts.